It has been a while since i have done a release and i do plan to make some more graphic kits soon, but i do hope you guys enjoy the skin a lot of time was put into the skin before i decided to even try to get it release ready so i am hoping this gets some good feedback. I've included the PSD because i would like to see people use this for their own bike if they desire too. The bike looks really good Cameron, nice work! that kit is on point... nice job man! Hey guys first off i am new to the forums but have been browsing it often. I downloaded both of these kits. I used the PSD to put my number on the bike. I tried to follow the instructions on getting the bike to work in the game and its not quite working. I have got other bikes to work previously. Ill explain what I did in order so maybe someone can see what im doing wrong. 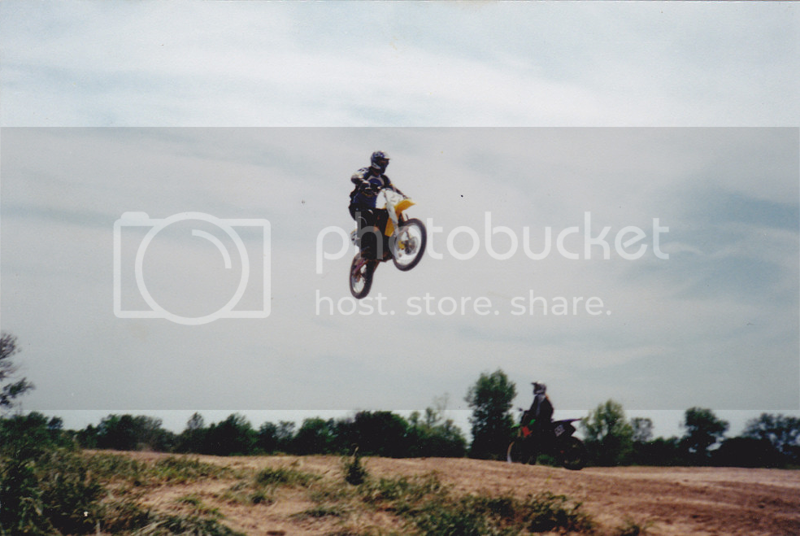 First I used the psd to put my number on the bike then saved the image as yz250f-LaunchDesigns-Carter I then took the JM files for the forks upper and lower and the swingarm and the norm and spec and my image and put them in a folder in m personal file. ( is there a certain name the folder must be?) When i got into the game the graphic kit shows up in my list to pick from but once I get on the track the bike is all grayed out looking and at the top of the screen it just says. not sure if that picture will show up but heres the link if not. http://www.flickr.com/photos/61203183@N06/9553378341/. Any help on figuring this out would be appreciated thanks. Thank you motox745 here I thought my problem was bigger than it really was. For some reason I was not putting the frame JM into the folder which was the issue. Not sure how I over looked that. Thanks again. Very nice work! I uploaded the psd and I see the template but I cant seem to put my number on the plates. I see my numbers under the plates when I move them but the template seems to overwriting the numbers, can you give me a hand here, I'm not sure what I'm doing wrong, Thank you! they need to be above the graphic itself for u to be able to see it on the graphic. I get that part but for some reason its not happening. Also when up loading it to the game in the personal folder do you save it as a png file or psd file? Yeah Ill just keep messing with it! png it is , Thank you for your help! no problem man, wish i knew what that issue would be but i haven't ever had a issue like that with numbers. Hey Cameron Did you get a PM from one of my team. I cant pm on here but I need to ask you a question.